Experience the vibrant flavors and foods of the Arab world, in this fascinating compendium of 175 easy-to-make recipes. 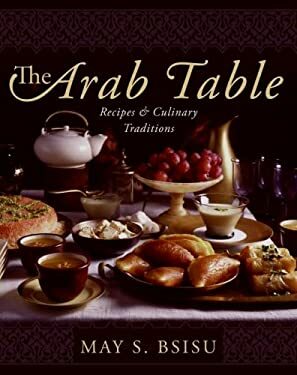 Informative and inspiring, "The Arab Table" provides a glimpse into the essential aspects of this rich culture. 32-page color insert.